Portulaca is an herb that has been part of the Mediterranean diet for centuries, especially when eaten raw in salads. Recent studies have shown how valuable this plant is to health, given the richness of Omega-3 fatty acids. 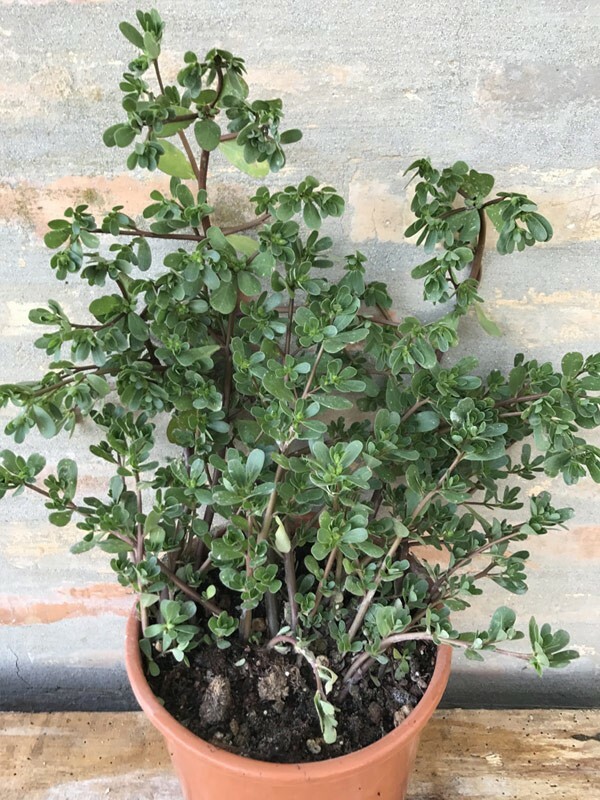 Also known as grass, or common porcelain, Portulaca oleracea is a creeping plant, which grows wild in many Italian fields and gardens. Historically this plant was considered a real delicacy and was eaten raw in salads with a little extra-virgin olive oil and salt. In some Italian regions it is still held in high esteem, while in others, its consumption has gradually disappeared. But today, thanks to Science, we know that Portulaca, besides being very good, is also extremely healthy, much more than the normal salad we eat every day. Portulaca oleracea is extremely rich in precious Omega-3 fatty acids. 100g of Portulaca contain about 350 g of α-Linolenic acid (fatty acids belonging to the Omega-3 group). In addition, this plant is rich in vitamins of the group C, B2 and B3, in addition to iron, potassium, magnesium, phosphorus, zinc, selenium and calcium. to improve the cardiovascular system. 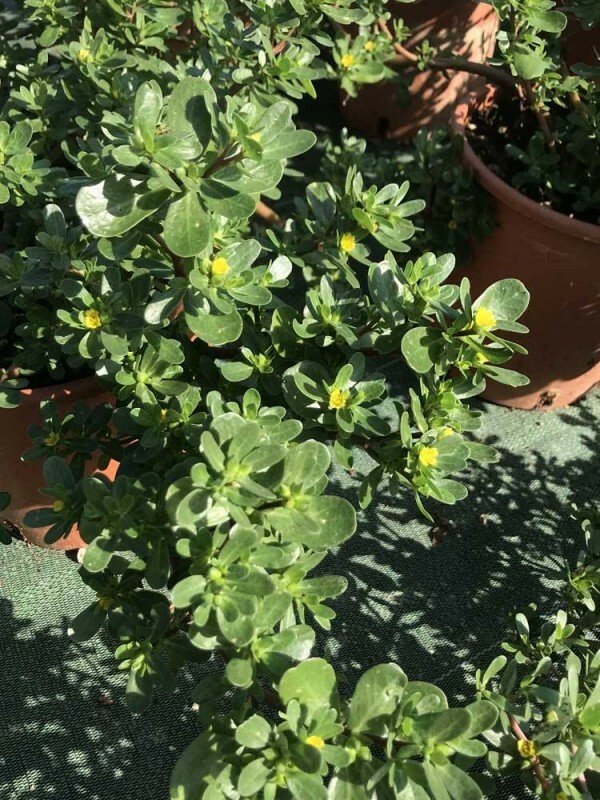 The portulaca can be eaten raw or cooked, in addition to salads, soups, soups, extracted together with other fruits and vegetables, making it a cream that can be spread, or use from side dish to dishes. All parts of this plant are edible, both the flowers, the seeds and the stems. 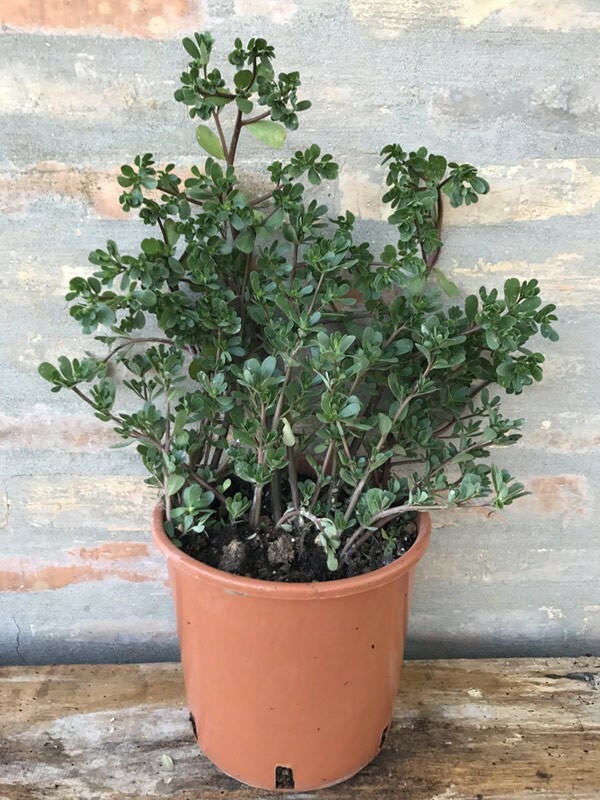 All the varieties of portulaca, including the oleracea for food use, can be easily grown both in the garden and in the garden, as well as in pots. However, a large solar exposure must be guaranteed. Here are some tips to help you grow your seedlings. It grows and spreads quickly in all types of soil, from the driest to the richest and most fertile, even if the preference is well drained soils that dry easily. Attention: Portulaca can easily be defined as a weed. It particularly likes the sun, so much so that the more it is exposed to solar irradiation and the more the plant grows quickly and vigorously and tastefully. Portulaca, being a succulent plant, does not particularly need water, however the plants should be watered in the evening on particularly hot days. The plant in the cold months fades into the ground to re-emerge completely in the hot months as May, June and July.